The workshop will take place in the new facilities of the Faculty of Technical Engineering of Bilbao. Click here to have a look. Bilbao is the core of a metropolitan area with more than one million inhabitants. Since its foundation, more than 700 years ago, it has been the fundamental factor and the main socio-economic axis around which the Bizkaia region has set its modernization process in motion. Bilbao has a humid marine climate. The westerly winds and the sea moderating influences bring mild temperatures and a temperate climate all year round. The average temperatures are 8ºC in winter and 20ºC in summer. Bilbao features mild winters and moderately hot summers, and rains are more frequent in spring and autumn. As in the whole Basque Country Autonomous Region, in Bilbao there are two official languages: Basque (euskera) and Castilian Spanish. Both languages are spoken in public services and offices, and appear together on the city signals. The airport of Loiu is 30 min. by public bus from the city center. 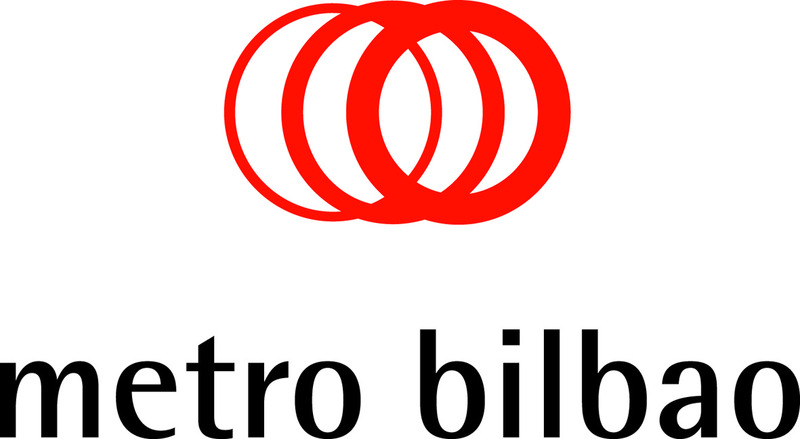 Bilbao has a very useful public transportation system with subway, tramway and public buses.